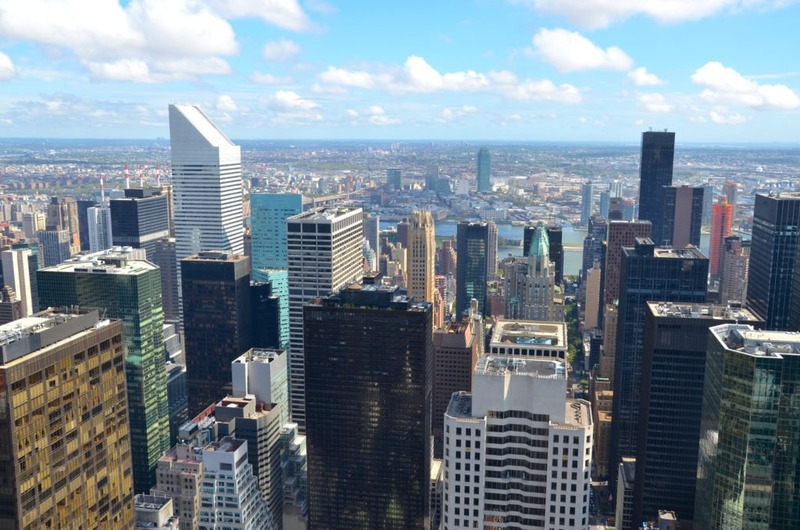 Kane Kessler advises clients on real estate matters in New York City, New York State and throughout the United States. We also work with foreign clients and foreign counsel on real property within the United States and abroad. Clients include public and private companies, developers of all types of properties and corporate lenders, as well as individuals, partnerships and corporate investors.